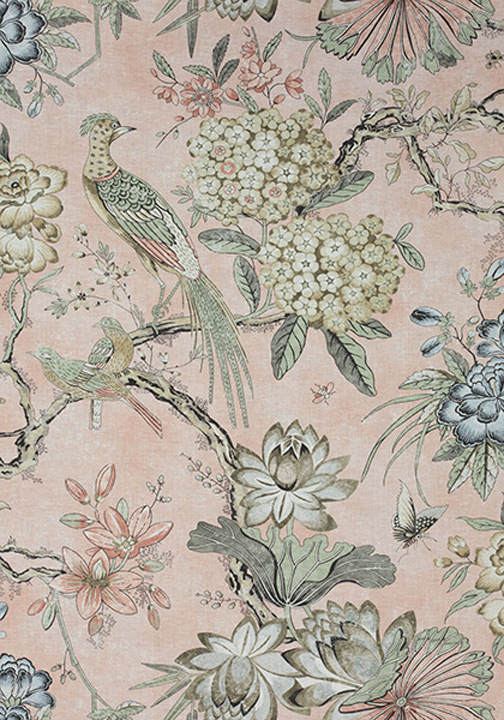 This year, we are deeming blush a new neutral. The soft, sheer shade works well in many different palettes and color stories. Suzanne Kasler collection, by Hickory Chair, available at KDR Designer Showrooms. 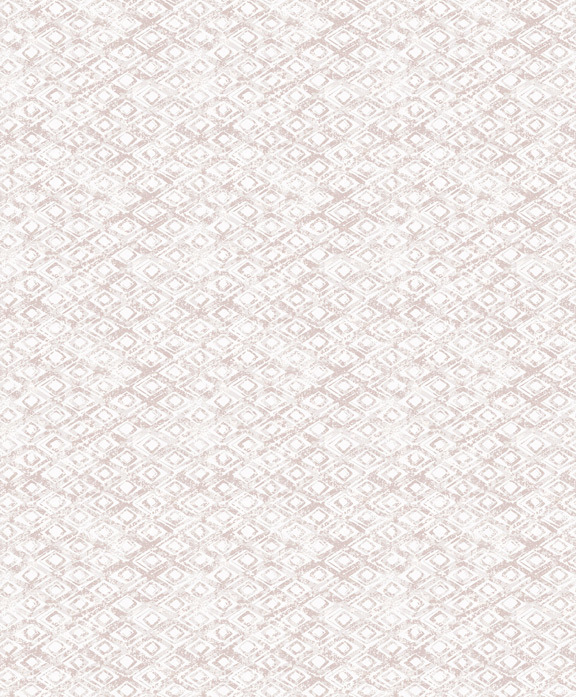 Villeneuve fabric, by Anna French, available at The Great Cover-Up. 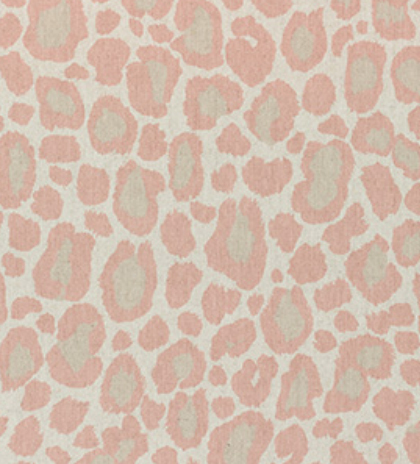 Delilah peach diamond wallpaper, by Brewster, available at The Fabric Co.
African leopard fabric in pink, by Anna French, available at LuLu Belles Fabrics. 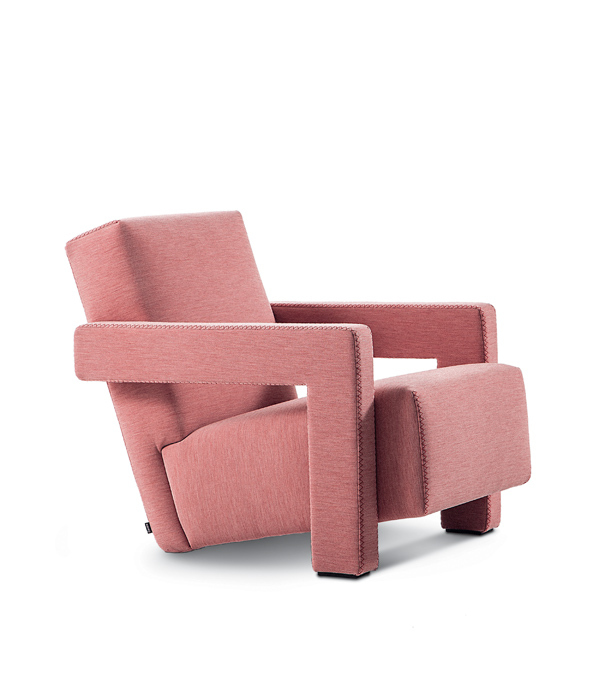 Utrecht lounge chair, by Gerrit Rietveld (1935) for Cassina, available at Centro. Lucy bed, by CR Laine, available at Design & Detail. 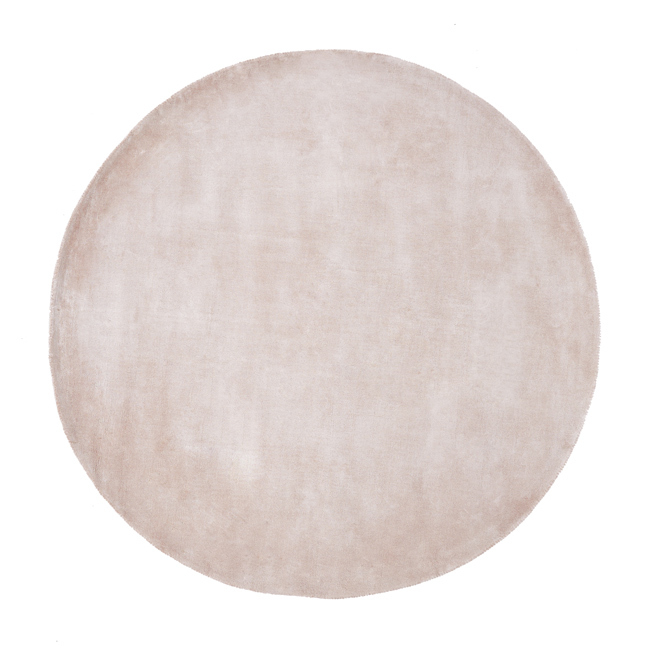 Lucent round rug in dusty blush, available at West Elm. Berenson lantern, by Currey & Company, available at Metro Lighting. 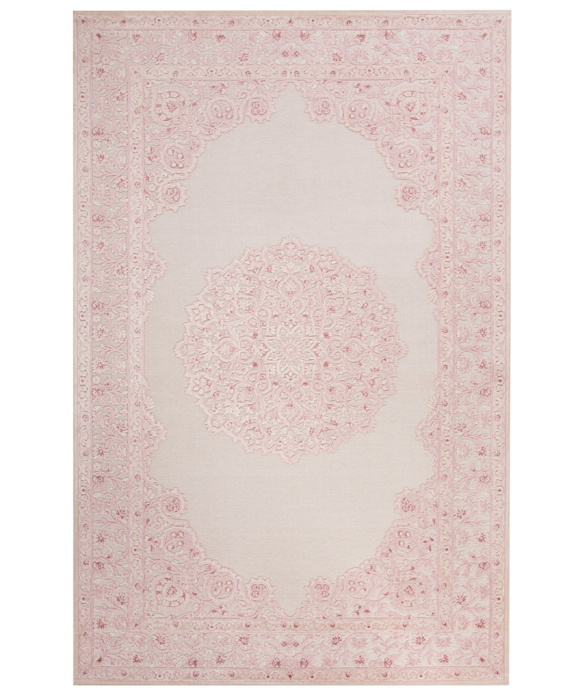 Haven rug in blush, available at Z Gallerie. 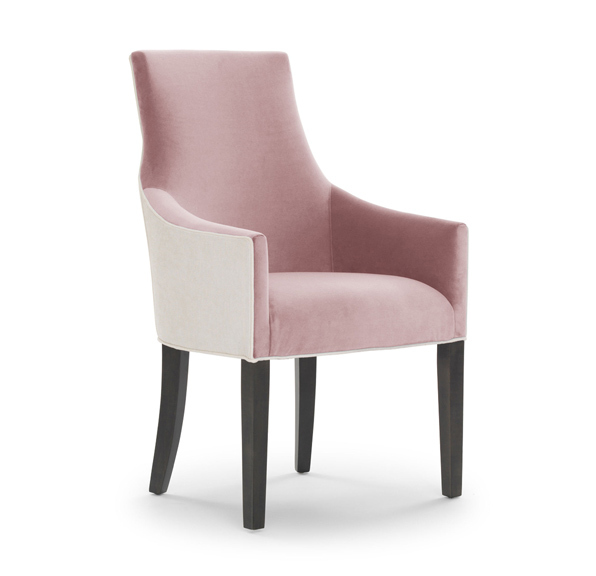 Ada arm dining chair in blush, available at Mitchell Gold + Bob Williams. 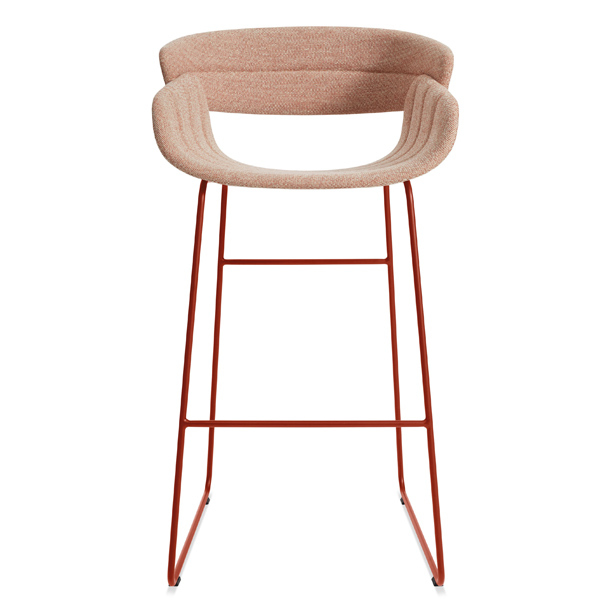 Racer stool, by Blu Dot, available at Centro. 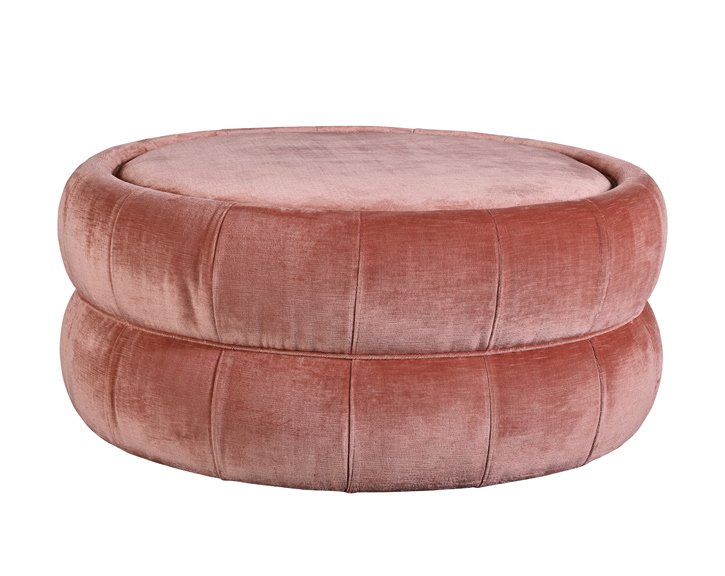 Chloe ottoman, by Hancock & Moore, available at KDR Designer Showrooms.